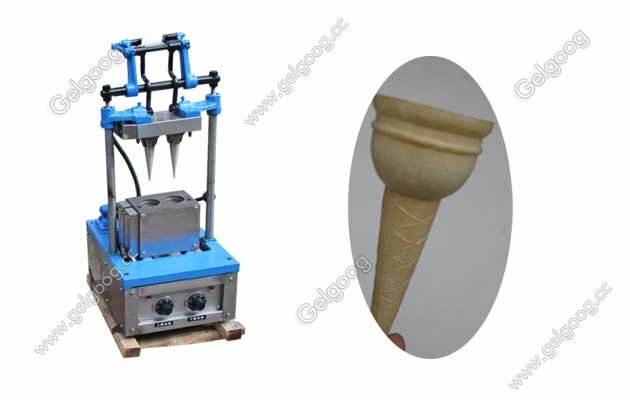 The wafer cone machine is used to make wafer ice cream cone, with 2 cones at one time. 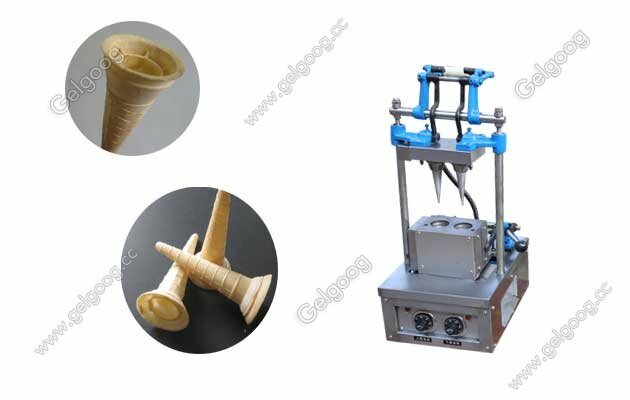 Wafer Ice Cream Cone Making Machine with 2 moulds The wafer cone machine is used to make wafer ice cream cone, with 2 cones at one time. 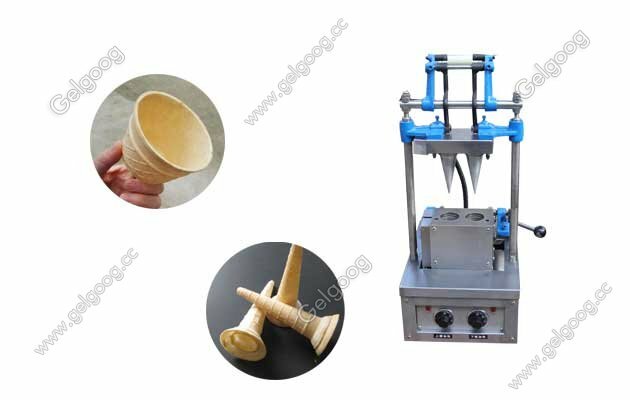 Ice Cream Cone Wafer Making Machine is a very good option to set up small business at home.It is great wafer ice cream cone business wafer ice high demand in market, specially in summer season. The wafer ice cream cone machine is easy to operate .only one persone can operate for one shop.We also have other capacity for your choice if you need bigger capacity .We can provide you the wafer cone maker machine working video for you.Any problem you can email me freely.